This one- story home has a Master Bedroom that is perfect place to relax with a spacious retreat area. This home is a relaxing safe place to live. The spacious private retreat master suite creates a home within a home. 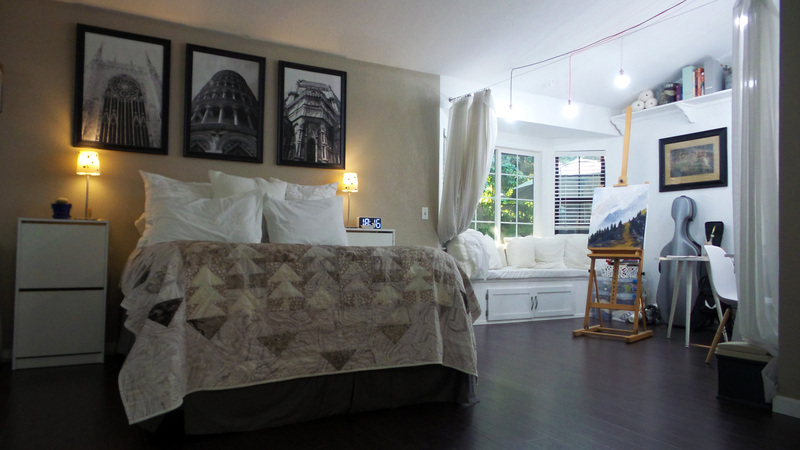 The studio within the master suite brings out the creative person. Recharge and explore yourself every day. The suite’s window seating area connects you with nature. The finished garage w/ A/C and heat is a ready built man cave and hobby center. The large private backyard w/ redwood deck and pergola creates an outdoor retreat or is great for entertaining. Move in updated home now. Question or time to see?